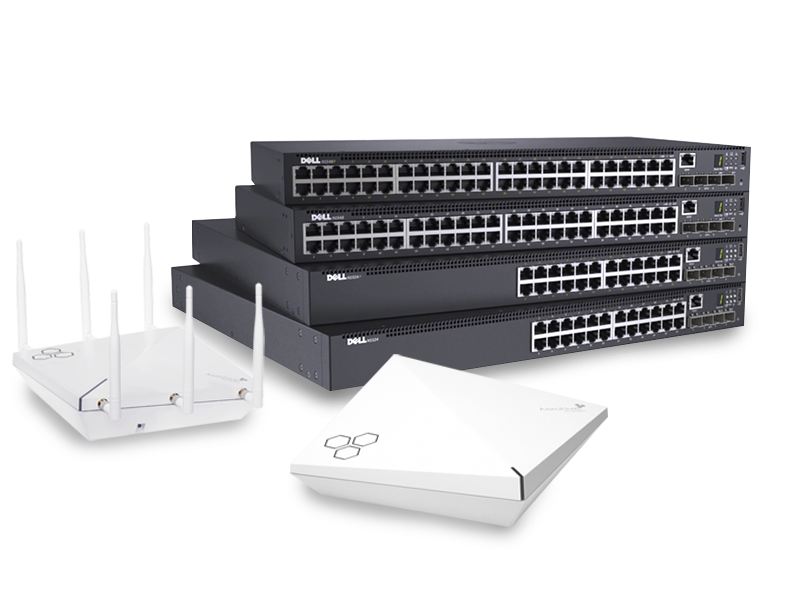 Next generation cloud-based wired and wireless network management solution for Dell Networking switches and Aerohive access points. 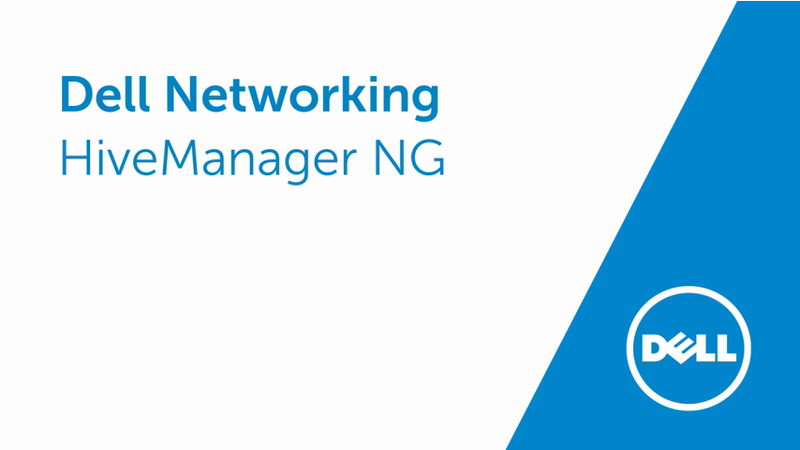 HiveManager allows administrators to plan, configure and deploy wired and wireless networks and maintain complete control through a powerful cloud platform. SCALE EASILY TO FIT A RANGE OF ENVIRONMENTS – FROM SMALL ENTERPRISE TO LARGE, FROM ONE CAMPUS TO HUNDREDS OF DISTRIBUTED SITES. McAllen Independent School District equips students with 21st-century skills and saves $1 million in rebuilding its network. Collaboration with Dell EMC and Aerohive yields lasting technical and learning benefits. The close integration of Dell EMC networking and Aerohive products enables McAllen to manage their devices better.